Theme: Advent is a time of hope, filled with waiting and preparing for the coming of the Savior. 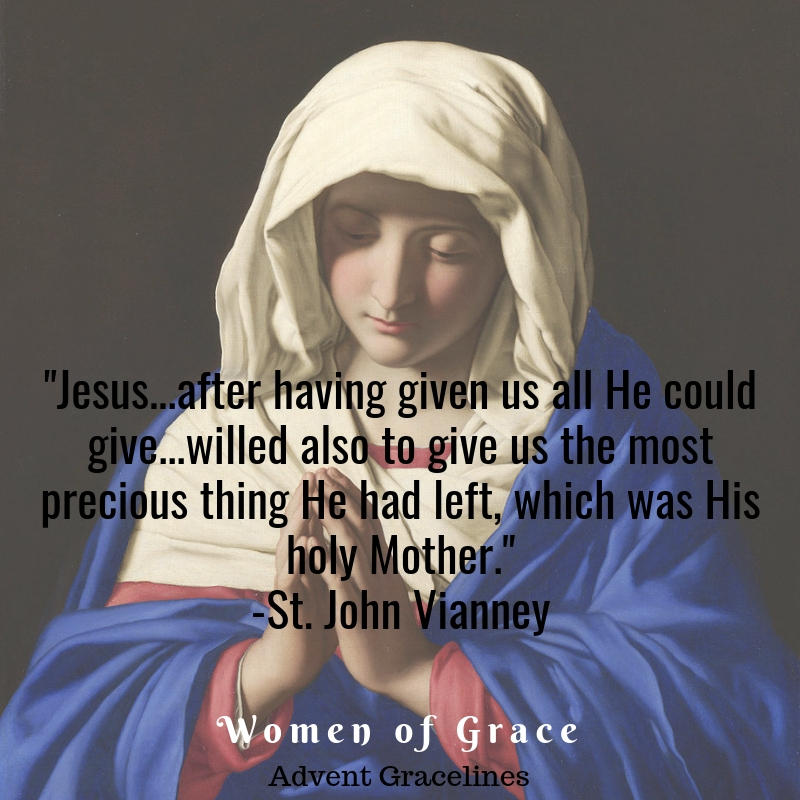 Mary, the Mother of God, hopes in Him, placing all of herself at His disposal, awaiting His perfect arrival. Grace: I pray for the grace of hope during this holy Advent season, anticipating with joy His will and surrendering to His timing. Challenge: What amazing love Jesus had for His Mother, and what incredible love He had for us that He would GIVE us His Mother! 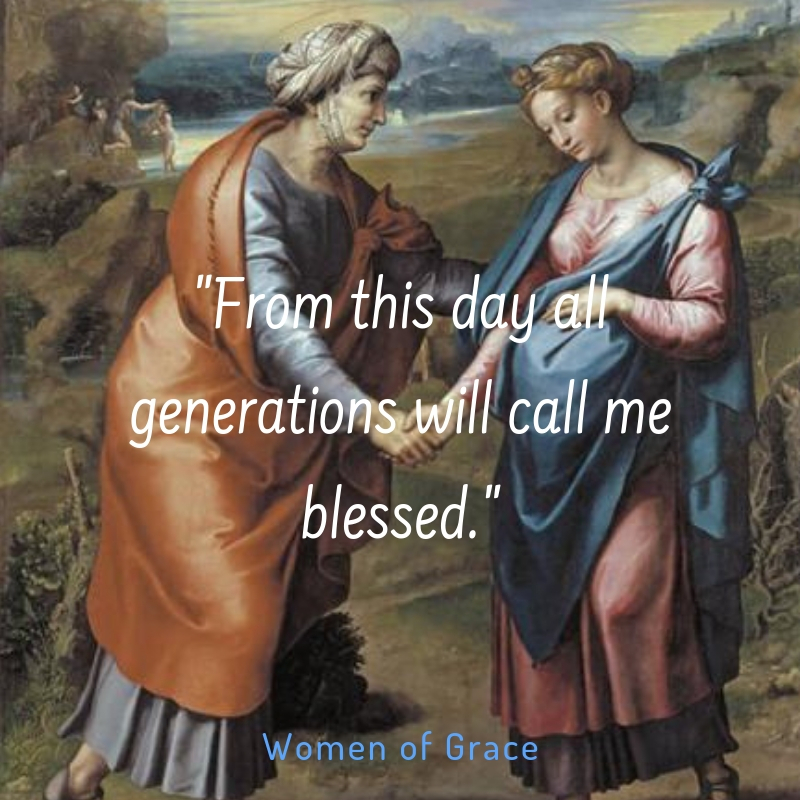 How can we imitate Christ’s love for Mary today? What does this teach us about hope?